A missing tooth or missing teeth can be very upsetting affecting your self-confidence as well as your ability to smile. Unlike dentures and false teeth, dental implants are the only permanent, natural solution to replace gaps in your smile. Dental implants can be used to replace a single missing tooth or a full set of teeth. Dental implants comprise a titanium screw which is fitted to the jawbone to replace the root of the tooth. A tooth coloured implant crown can then be attached to replace one single missing tooth, or an implant bridge can be fitted to replace multiple missing teeth. Dental implants will fill any gaps from missing teeth with natural, permanent looking teeth. Treatment can be for single missing tooth or for a full mouth. Our care before, during and after the procedure is 24/7 with patients able to contact Harmeet directly should any queries arise. 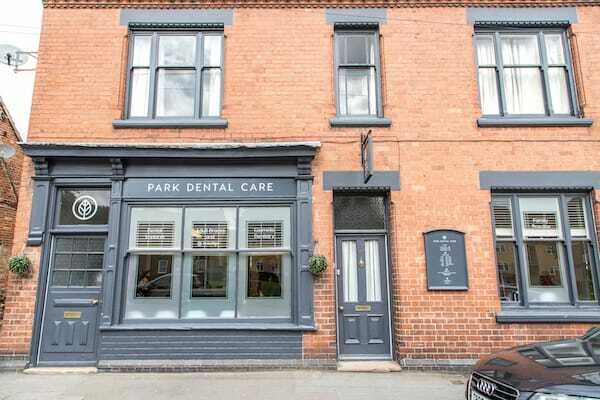 At Park Dental Care in Mountsorrel, we see patients from the following locations for dental implants: Loughborough, East Goscote, Shelthorpe, Ratcliffe on the Wreake, Sileby, Woodthorpe, Thrussington, Quorn, North End, Woodhouse, Swithland, Six Hills, Rothley, Cossington, Seagrave, Brooksby, Barrow-upon-Soar, Burton on the Wolds, Walton on the Wolds, and nearby surrounding areas. 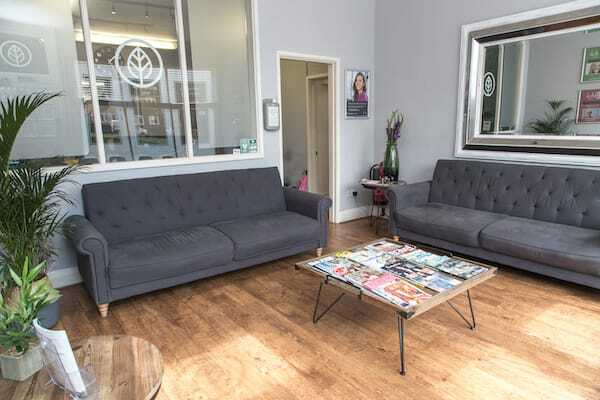 What's involved in my free dental implant consultation? During your 30-minute free consultation, our expert implant dentist will listen to your concerns and what you’re hoping to achieve. A detailed assessment of the implant area will be carried out. You will be shown demonstration models of implants to show you how dental implants work and what options are available. If you need x-rays or photographs, these will be included in this session. If you would like to continue after this consultation, we will arrange for you to have a 3D scan of your jaw to help us with our planning. Under local anesthetic, a small cut will be made in your jaw bone. The dental implant will be fitted into your jawbone which acts as the new root. An artificial tooth will then be fitted to this, usually at a later stage. A period of 3 – 6 months healing is required to allow the bone to grow around the implant before a tooth can then be attached. Usually, a temporary crown or bridge can be made for you to wear while this happens. Dental implants are a surgical procedure which is carried out under local anesthetic, therefore during the procedure you will feel no pain. After treatment, you may experience some pain and swelling which can last up to 1 week. This is perfectly normal and can be controlled with painkillers. Our team can give you further advice. Each case is different depending on the treatment plan. 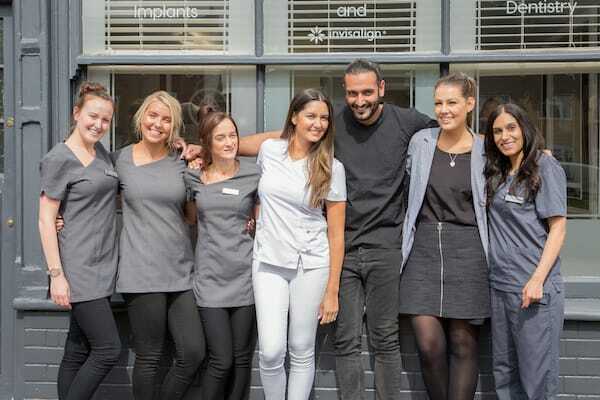 However, in general the implant placement takes less than an hour and the addition of a tooth to the implant requires two 30-minute appointments 2 weeks apart. Dental implants are the most comprehensive and long-lasting way to replace missing teeth. Studies have shown that 95% of dental implants last for over ten years. And with technology constantly improving, the prognosis is that this will vastly increase. These are difficult questions to answer quickly because each patient is unique, and each treatment plan will differ.